Is there even one reason why you shouldn’t play EuroMillions? We’ll tell you right away – if you ask us, lottery guide experts, there isn’t. 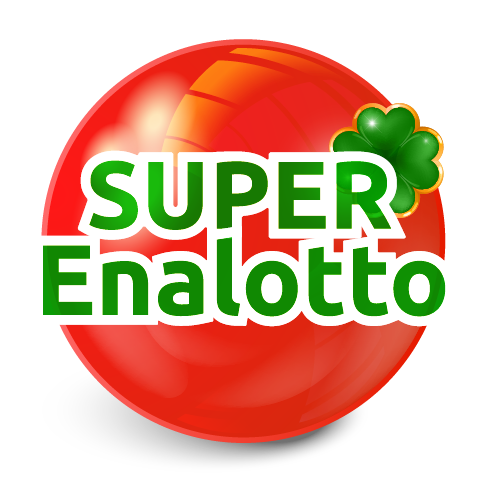 This European equivalent of the biggest American lotteries really has everything any lotto player could wish for. 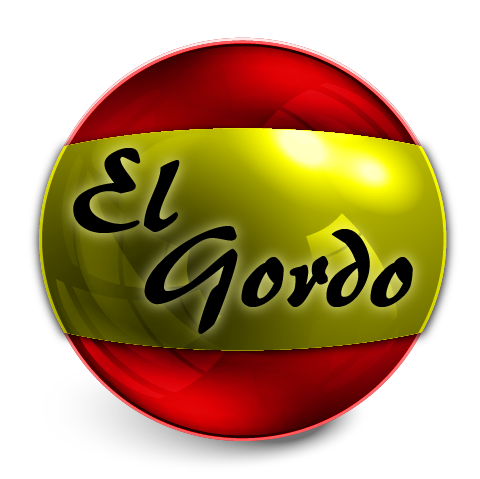 Established in 2004., it has its record breaking jackpots to thank for its popularity. Well, that, and the fact that the incredible amount of 2.5 billion people have won prizes playing EuroMillions to date. 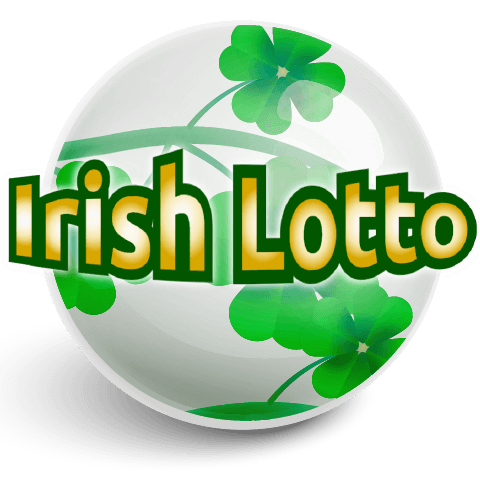 And If you are still not easily impressed (don’t worry, neither are we at Lotto Guide), you’ll have to capitulate when we tell you that its biggest jackpot won, also the biggest jackpot EuroMillions offers their players, stands at 190 million Euros. 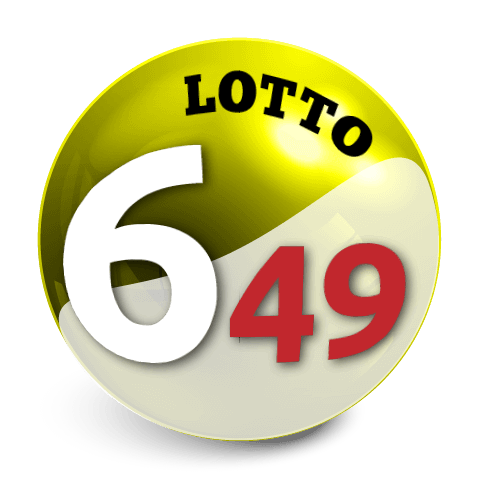 Those could easily only be PR numbers and/or isolated cases, if it weren’t for the fact that the smallest jackpot on the top ten list of EuroMillions jackpots ever won is still larger than 160 million Euros. But, let’s reign in some of that enthusiasm, and list some other facts. 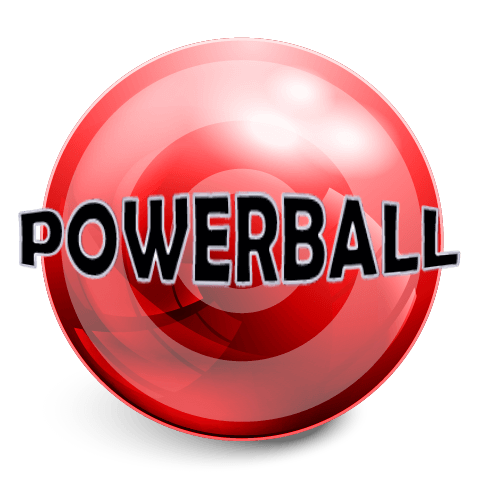 The odds of winning the jackpot aren’t the smallest in lotto history; they stand at 1:139 million. BUT, don’t forget that is also the reason why jackpots get so big, so we won’t consider that a minus after all. 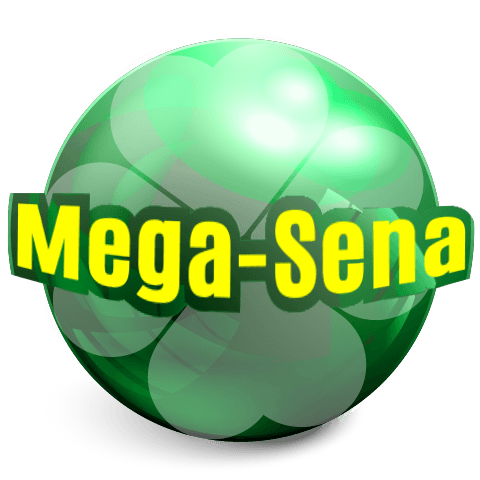 Aside from jackpot, you could also win 12 other prizes, which is a lot, so the odds of winning any prize are considerably better as that stands at 1:13. 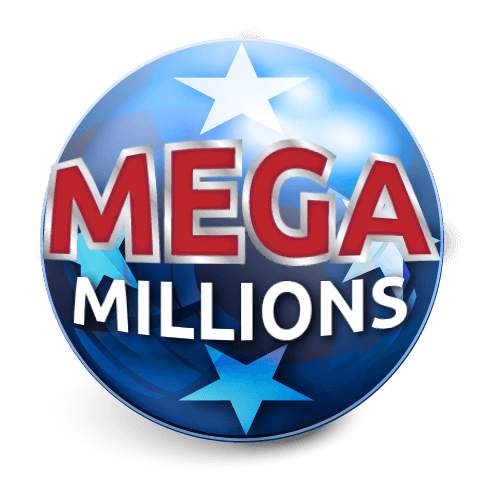 It is also worth mentioning that if the jackpot is maxed out at 190 million for four consecutive draws, the winnings are split among the next tier winners, so that’s fantastic too. 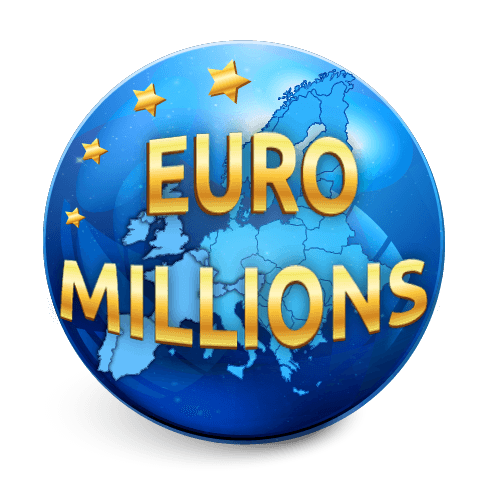 EuroMillions is played in 12 European countries (and online all over the world, thanks to playing lottery online, we are happy to note), and the draw takes place every Tuesday and Friday in Paris. 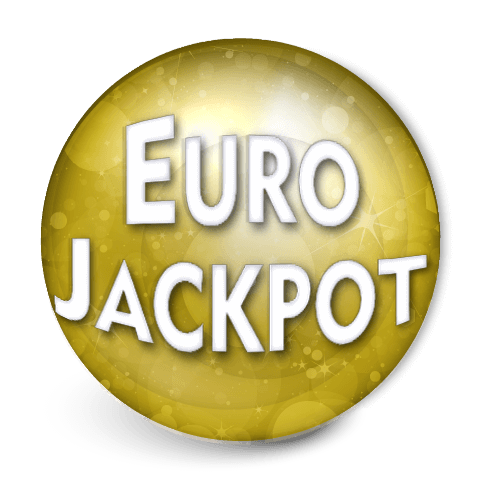 As far as the rules go, they are not complicated: to play EuroMillions you’ll need to choose five numbers out of 50 and two more “Lucky star” numbers out of the additional 12. 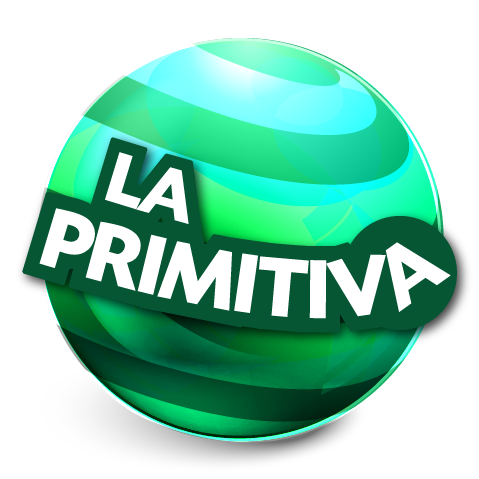 The cost of the ticket is 2.50 Euro, although it varies according to different currencies, but that is not something that should bother online players. EuroMillions claims it’s the lottery to fulfill all of your dreams. We admit it, we are buying it. Along with all the other stuff we’ll be buying after winning that ridiculous EuroMillions jackpot. Bye, we’re off to play, and you can do it too by clicking on one of the buttons below (for buying a ticket or placing a bet online)!